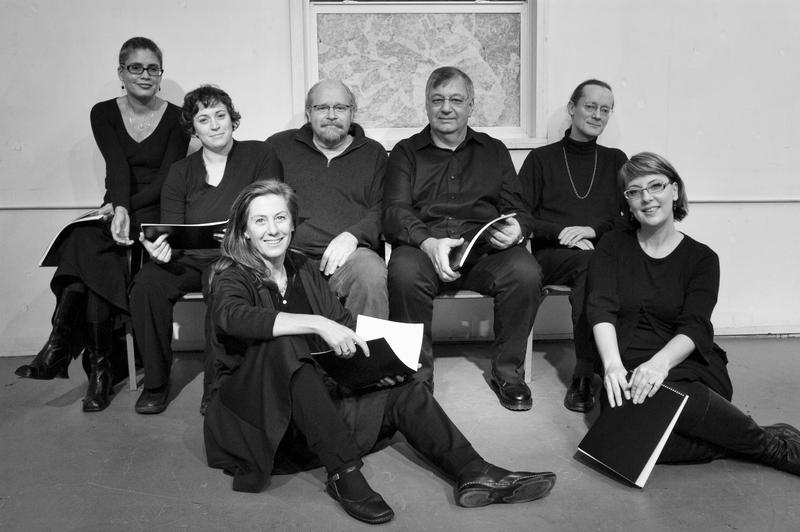 VOX, a unique spoken-word chorus, performs poetry as music. On June 29, 2011, they come to Lincoln Hall as part of Mel Blanc Day celebrations. We will be performing the Mayoral Proclamation with our tongues firmly planted in our cheeks. 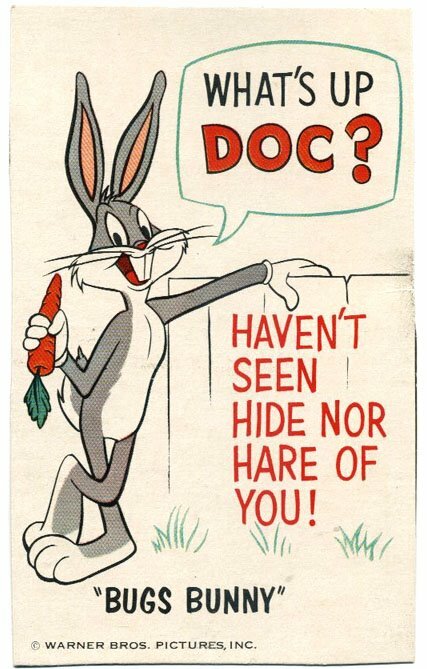 Combining the irreverent spirit Mel Blanc brought to his work with the regal tone of the proclamation — and throwing in some classic Looney, I say, I say, phrases — we will help give the occasion the joy and pride it deserves. VOX performers participating in Mel Blanc Day @ Lincoln Hall: Bill Barry, Gary Brickner-Schulz, Eric Hull, Robin Mc Alpine, Sam Mowry and Jamie Rea. 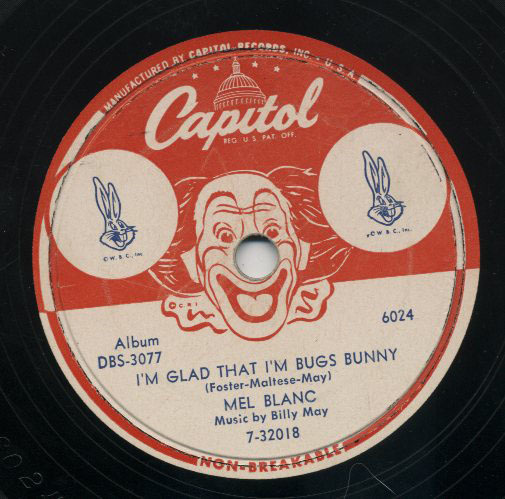 Portland radio historian Craig Adams and Live Wire Radio producer Robyn Tenenbaum will give the fourth and final Mel Blanc Lecture on Wednesday, June 29, in PSU’s Lincoln Hall, at 7:30 PM. CRAIG ADAMS’ MEL BLANC TIMELINE can be found in its entirety on his wonderful website, www.pdxradio.com. 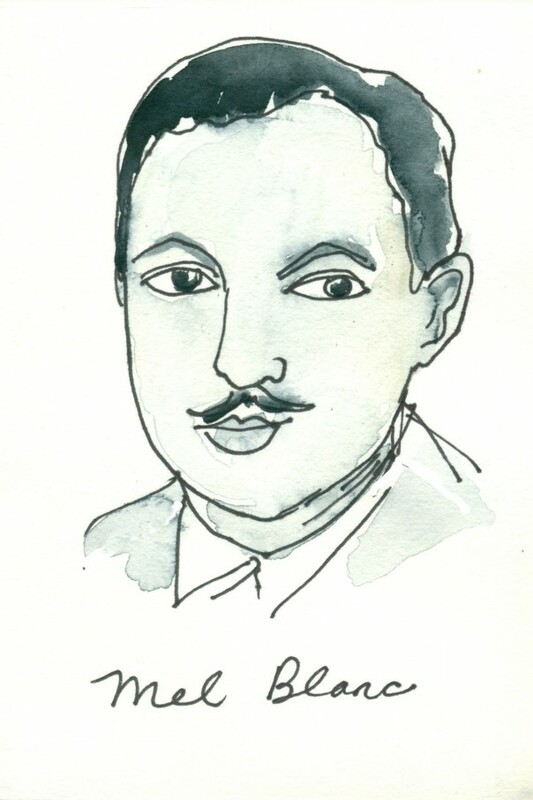 On May 30, 1908 Melvin Jerome Blank was born in San Francisco to Frederick and Eva (Katz) Blank. Mel had a four year older brother Henry Charles. In 1915 the Blank family moved to Portland when Melvin was six years old and lived at 225 1/2 Sherman St. Mel grew up in a diverse area of South Portland where he spent his boyhood listening to conversations between people of various nationalities. 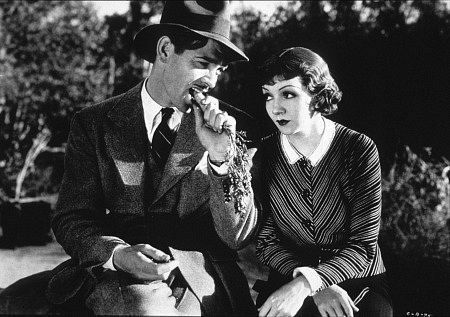 Those conversations would later become the genesis of his mastery of dialects and accents. Mel attended Shattuck Elementary School, Commerce High School & Lincoln High School. On Dec 14, 1917 Mel participated in the “Winter Swimming & Diving Meet” at Couch School tank. Eight year old Melvin Blank was part of the 60 foot dash event. By 1920 the Blank family had moved to 543 S.W. 5th Ave. 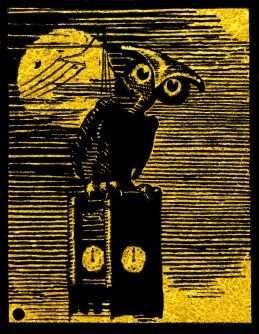 This image is from http://www.pdxhistory.com. 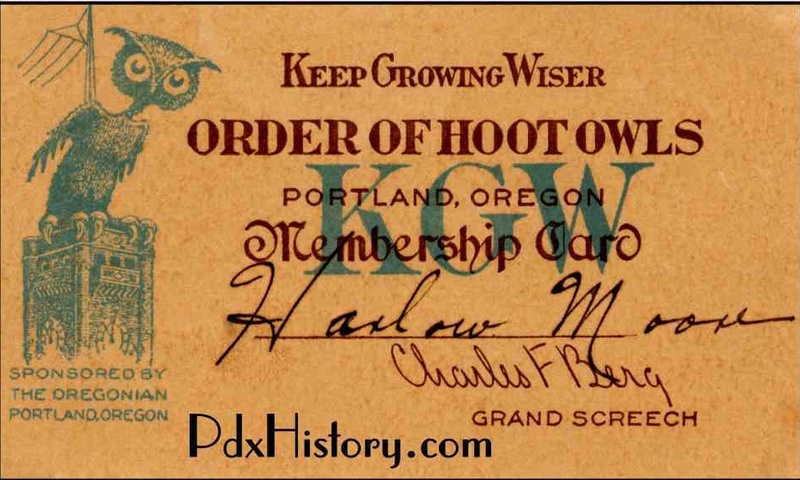 On April 2, 1923 Melvin Blank was admitted into the “Keep Growing Wiser Order of Hoot Owls” along with nearly 200 others from all over the United States & Canada. On Nov 2, 1923 Mel participated in the semi-annual “Frosh Frolic” to the delight of the freshmen: Violin selections, Melvin Blanc with Clara Tasker accompanying: recitation, “Daddy” by Estelle Weinstein. On Feb 29, 1924 Melvin Blank was a guest on KGW’s “Hoot Owls.” 15 year old Mel performed two numbers he had carried out at Lincoln High’s Commerce Vaudeville show, the same night. 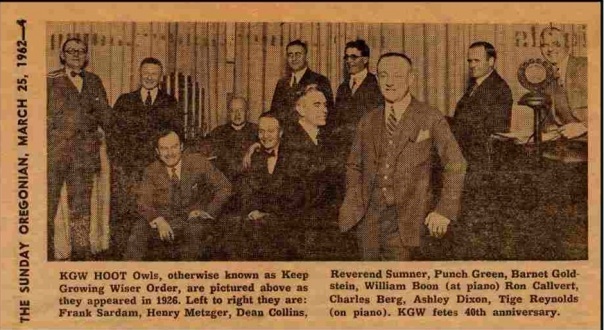 This 1926 news photo is from www.pdxhistory.com . On April 29, 1925 Melvin Blank was part of the supporting cast of “A Single Man” presented by “The Council of Jewish Juniors” held in the Woman’s Club building (12th & Taylor Sts.) at 8:15pm. H.H. Davis wrote the amusing comedy. On April 29, 1926 Melvin Blank participated in the four act play “Disraeli” held at the Heilig Theater by The Center Players. 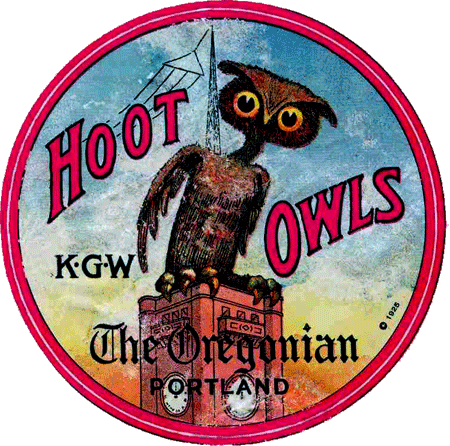 In 1927 Melvin Blank became a regular member on Portland’s KGW Hoot Owl broadcasts. In 1928-29? With his deep bass tooting and his Yiddish stories, Mel won enough fame to land a job at San Francisco’s KFWI. However, Mel couldn’t save the station from going bankrupt. 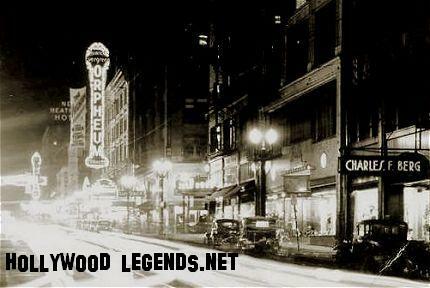 This photo is from www.pdxhistory.com. On Nov 8, 1929 Mel Blanc returned to the KGW Hoot Owls with a Milt Gross story of his own about the goose that laid the golden eggs. On March 26, 1931 Mel Blanc officially became “Musical Director” of the 11-piece “RKO Westerners” orchestra at Portland’s “RKO Orpheum Theatre”. 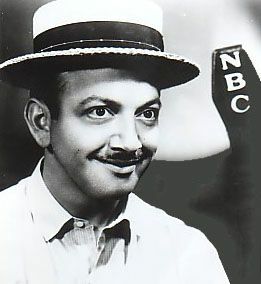 On June 3, 1931 Mel Blanc made his NBC Orange “Pacific Coast Network” debut on the program “The Road Show”. 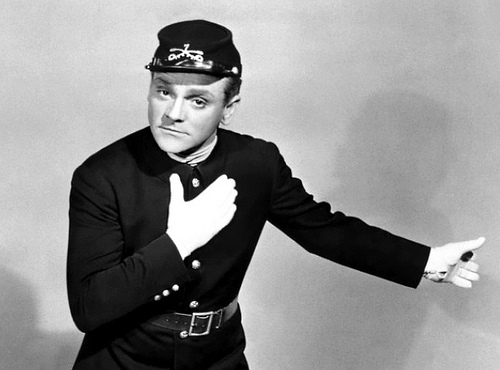 Mel sang in dialect the song “I Can’t Give You Anything But Love” and telling the story of “George Washingcohen at Wally Fudge.” The program was not carried on KGW. On August 13, 1931 it was announced NBC’s San Francisco based “The Road Show” had been canceled. Mel returned to KGW in Portland where they immediately debuted a new show in which Mel was the main character, entitled “De Inside Dope On Heestery”. The program was heard at 9pm every night except Wednesday’s and Sunday’s. The show also featured Rita Bell & Albert Gillette and ran until Sept 12, 1931. Mel was also back on The Hoot Owls and featured on other KGW shows. On March 1, 1932 “Mel Banc left for Los Angeles. On April 6, 1932 Mel Blanc began on KNX Los Angeles at 3pm. Mel would also be heard later over “The Don Lee Columbia Network”, serving CBS’s West Coast affiliates only. On Oct 25, 1932 it was announced Mel Blanc was working at KHJ Los Angeles. The station was the flagship of the West Coast “Don Lee Broadcasting System,” DLBS. Mel was a regular on the networks “Merrymakers” program, heard on KOIN in Portland. On Feb 17, 1933 Mel Blanc appeared on the DLBS Network program “Happy-Go-Lucky Hour” at 2:15pm, doing one of his Yiddish stories. This show was heard on KOIN. 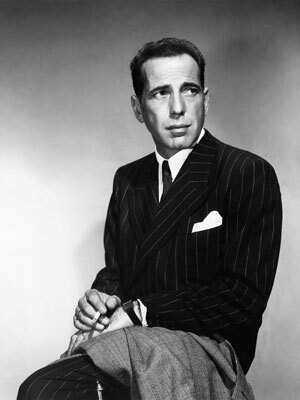 Another appearance on March 7, 1933. On May 24, 1933 it was announced Mel Blanc was just married a few days ago and the couple were moving to Portland. On Nov 29, 1933 Mel launches an additional program called “Hi-de-ho-ho Corporation” on KEX at 9pm. This program is 15 minutes long and runs Monday’s, Wednesday’s & Friday’s. It lasted until December 27, 1933. 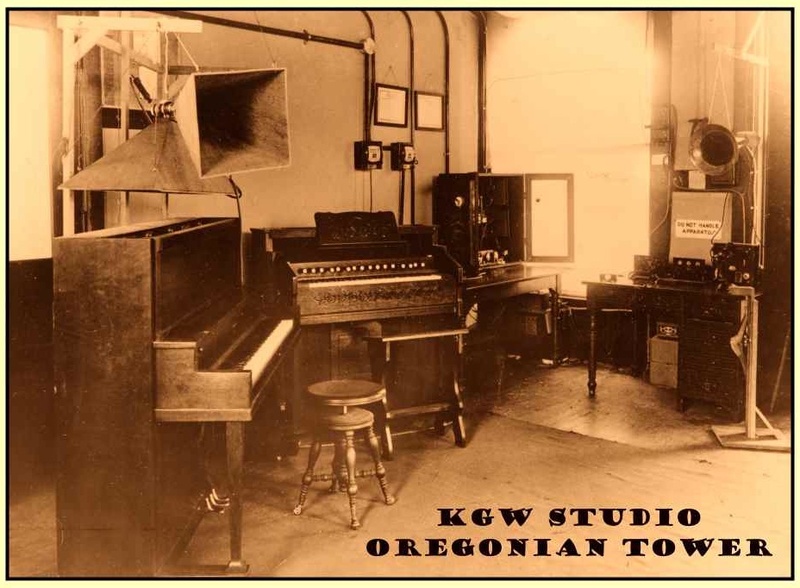 On June 15, 1935 the last “Cobwebs and Nuts” program aired on KEX. Mel and Estelle Blanc move to LA. On Sept 30, 1937 Mel Blanc is already referred to in print as “The Man of a Hundred Voices”. 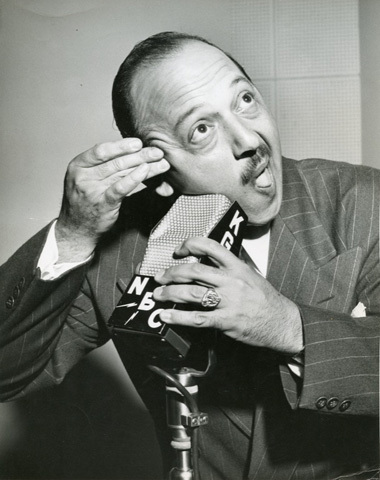 The June 29 Lincoln Hall lecture celebrating Mel Blanc Day is a six way panel discussion between Dennis Nyback, Anne Richardson, Craig Adams, Robyn Tenenbaum, Sean McGrath and Courtenay Hameister on the topic of Portland radio: past, present and future. For Mel Blanc scholars who want to bone up before June 29, Craig Adams published a timeline of Mel Blanc’s Portland career on his website, http://www.pdxradio.com.